On the next screen, you’ll prepare to capture a QR code. 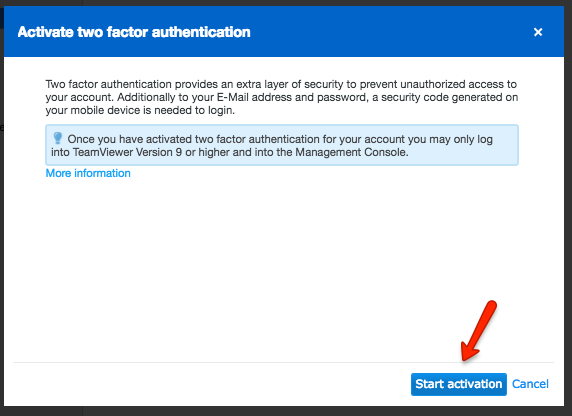 Leave this screen open while you grab the Authy app on your phone or mobile device. To capture the QR code, launch Authy on your device. Click ‘Add Account’ at the bottom of the screen. You’ll be prompted to hold your phone up to your computer to capture the QR code on the TeamViewer site. 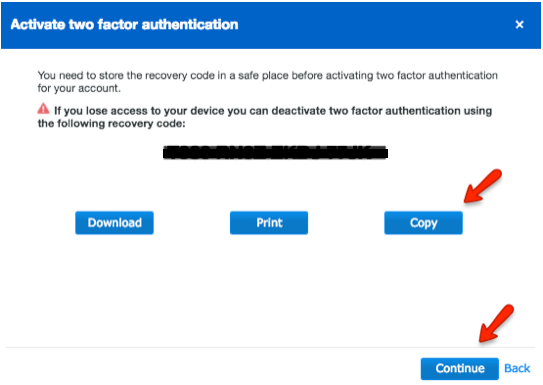 Once the QR code is captured, Authy will display your TeamViewer account. When ready, click ‘Done’. 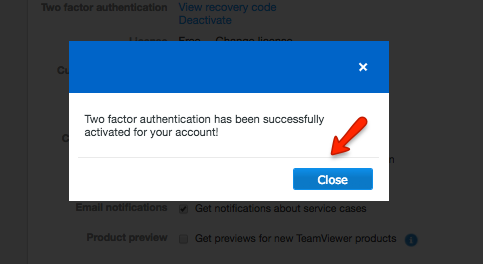 Back at the TeamViewer account profile page, you will now see that Two-Factor Authentication is now activated.